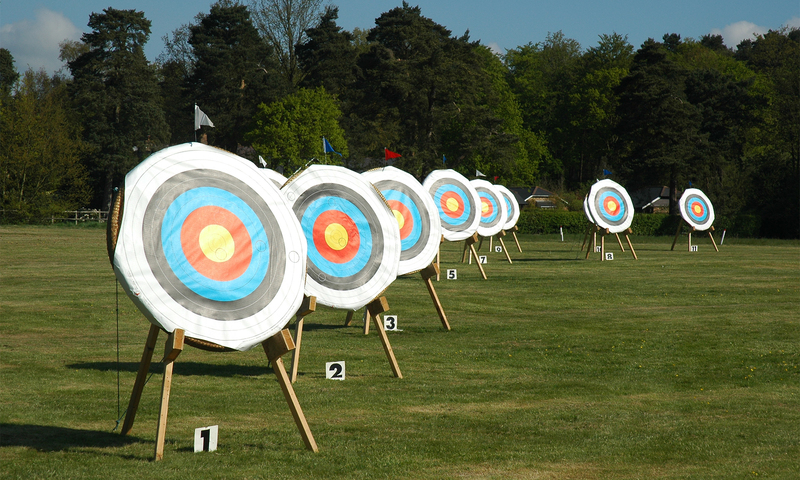 The Club’s Target Days take place on Sunday mornings between 10:00 and 12:30. Club members meet primarily to shoot the ’round’ of their choice. A Club coach will be in attendance to offer ‘on the line’ coaching and advice to members.